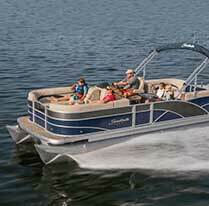 Welcome to National Boat Covers! 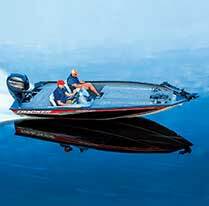 We specialize in getting you the right boat cover for your needs. We do this by offering a wide variety of covers made from the most durable marine grade materials including Marinex and Sunbrella. National Boat Covers carries industry leading cover brands such as WindStorm, WindStorm Elite, Wake, Trident and Ding. 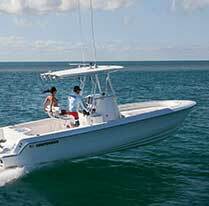 National Boat Covers is the leading provider of quality boat covers and high quality Bimini Tops. The secret to our success is selling a great product and backing it with outstanding customer service from our friendly, knowledgeable staff. 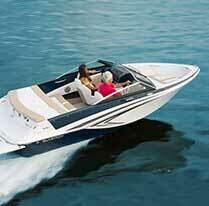 Please call us with any questions and we will gladly assist you in selecting the best cover for your boat. 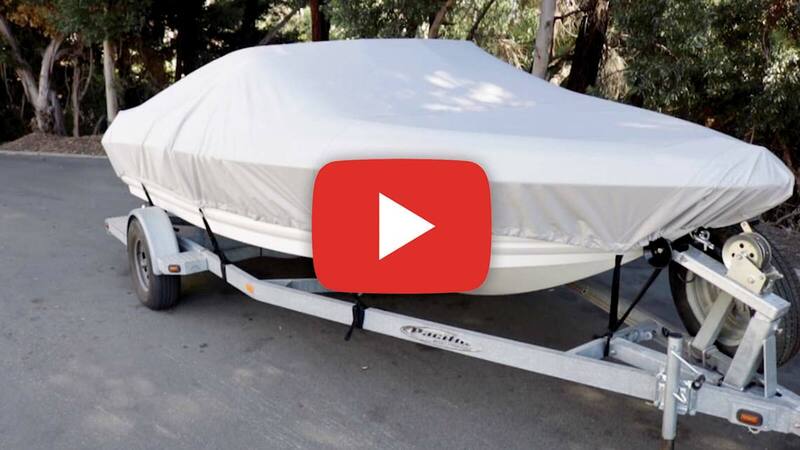 Buy your boat cover direct from us for peace of mind and huge savings! 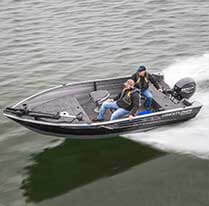 National Boat Covers is proud to carry a wide variety of quality boat covers suitable for all budgets and applications. 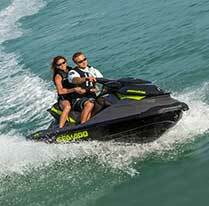 We are an authorized dealer for such brands as WindStorm, WindStorm Elite featuring Sunbrella(R), Trident, Wake and Ding. All of our covers are warrantied and we stand behind everything we sell. National Boat Covers not only carries the best boat cover brands on the market, but we also carry the widest selection of boat cover styles. 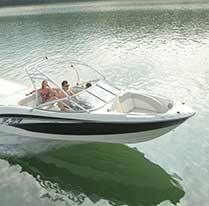 We have universal boat covers that are applicable to many boat types, fitting a wide variety of lengths and widths. 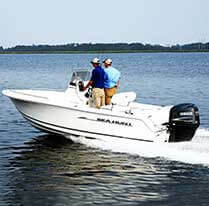 We also have semi-custom covers that are designed for specific styles of boats like V Hull Center Console Fishing Boats, which are made in one foot increments to offer a superior fit.